With the upcoming course season celebrating our 35th anniversary, the Woodlore field team assembled to share tales of adventures over the winter and maintain skills and knowledge in preparation for a very exciting year, with Ray leading a selection of time-honoured courses. 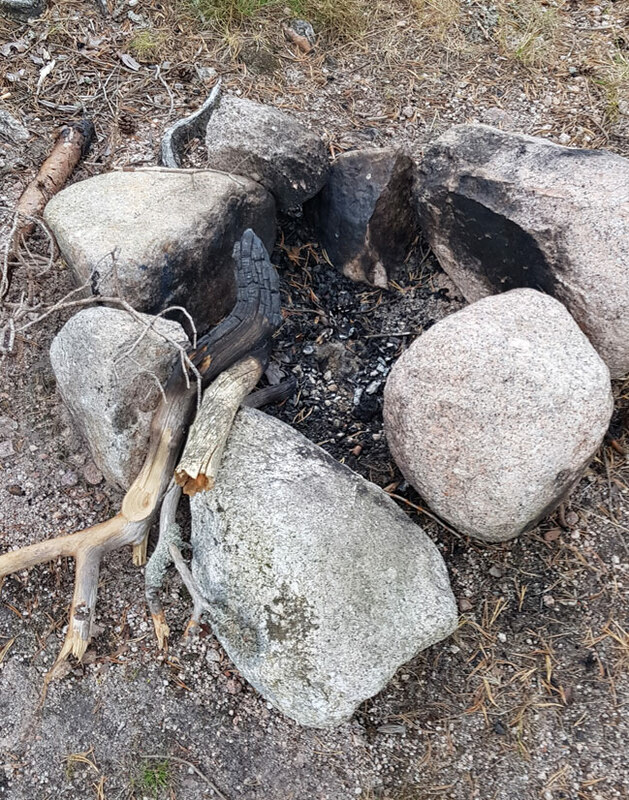 This entry was posted in Bushcraft Courses & Expeditions, The Woodlore Team and tagged bushcraft, cooking, Expeditions, maintenance, planning, skills, staff, teaching, team, training, woodlore on March 28, 2019 by Woodlore Team. 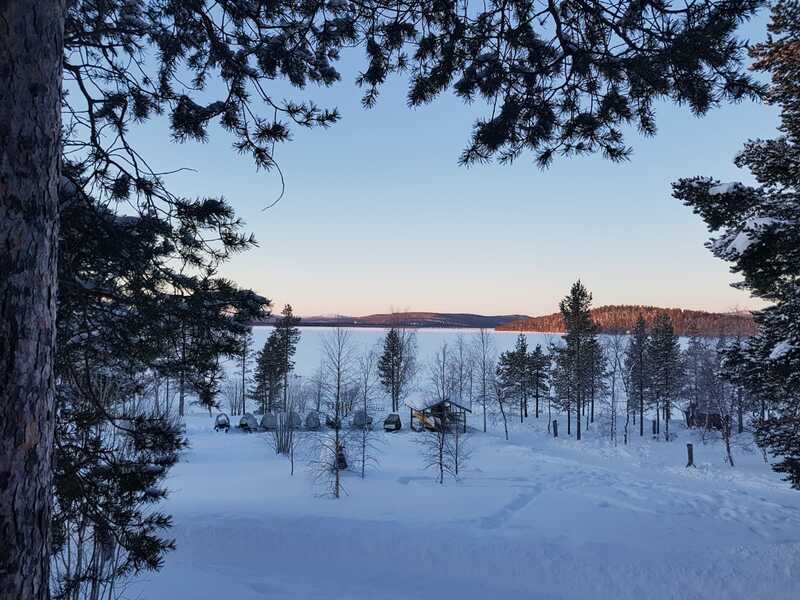 Woodlore Aspirant Instructor and Quartermaster David Southey recently enjoyed some well-earned downtime following his trip to Finland, assisting Ray on the Woodlore Winter Bushcraft in the Northen Forest Expedition and before the busy course season gets underway in April. This entry was posted in The Woodlore Team and tagged bushcraft, Carving, coat hooks, Finland, Ray Mears, spring, woodland, woodlore on March 12, 2019 by Woodlore Team. So lunch over and a chill coming over me from sitting down I move on. As I continue around the base of the Forest of Mar I can see woodland in the distance. After a short while I cross the Lin of Dee river and see numerous signs stating ‘no fires’, quite rightly as it is very dry and the vegetation let alone the peaty ground is perfect tinder, sadly though I come across a ring of stones with a large old fire inside. This really spoils the countryside and I am so very glad that I have been taught to leave no trace wherever I camp! This entry was posted in The Woodlore Team and tagged bushcraft, Cairngorm National Park, Callum Hilder, hiking, Mountain Leader Award, scotland, solo camping, woodlore on October 19, 2018 by Woodlore Team. Wilderness travel, exploration and its enjoyment are some of the principles that Woodlore was founded upon. Being a part of Woodlore has enabled me to begin making solo journeys and I have recently come back from five days in the Cairngorm National Park in Scotland, putting into practice many of the skills we teach and that I continue to learn. This entry was posted in The Woodlore Team and tagged bushcraft, Caingorms, Caledonian forest, Callum Hilder, first aid, Mountain Leader Award, navigation, packing system, planning, qualification, scotland, solo camping trip, training on September 14, 2018 by Woodlore Team. Our Woodlore courses due to take place in 2019 are now available to book on the website. 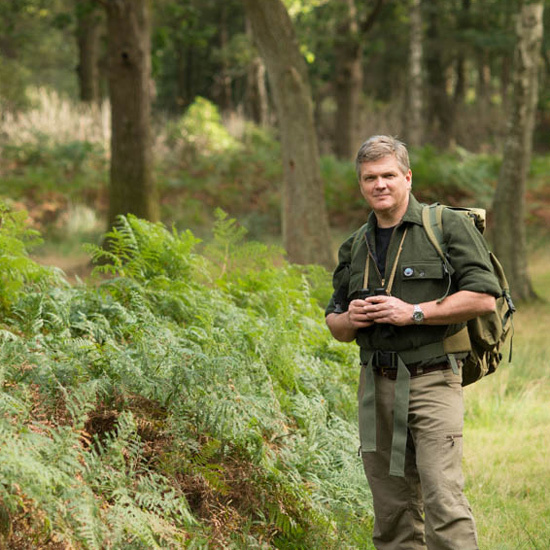 In celebration of our 35th Anniversary, Ray has offered his time to lead some of his usual courses, alongside some of our classics, giving everyone the chance to learn a range of bushcraft skills directly from Ray. This entry was posted in Bushcraft Courses & Expeditions, Ray Mears, Site Announcements, The Woodlore Team and tagged bushcraft, courses, family, firelighting, fundamental, journeyman, junior, Ray Mears, skills, team, woodlore on August 1, 2018 by Woodlore Team. 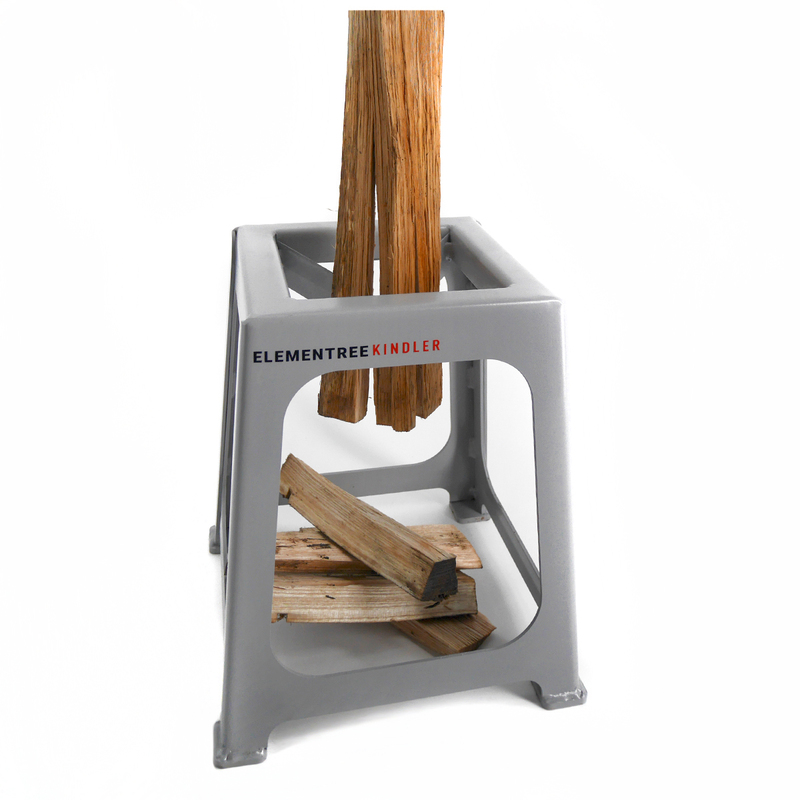 This entry was posted in Bushcraft Clothing & Equipment, The Woodlore Team and tagged axe, bushcraft, Callum Hilder, Elementree, firepit, firewood, Kindler, kindling, log burner, splitting, Woodlore assistant on March 14, 2018 by Woodlore Team. 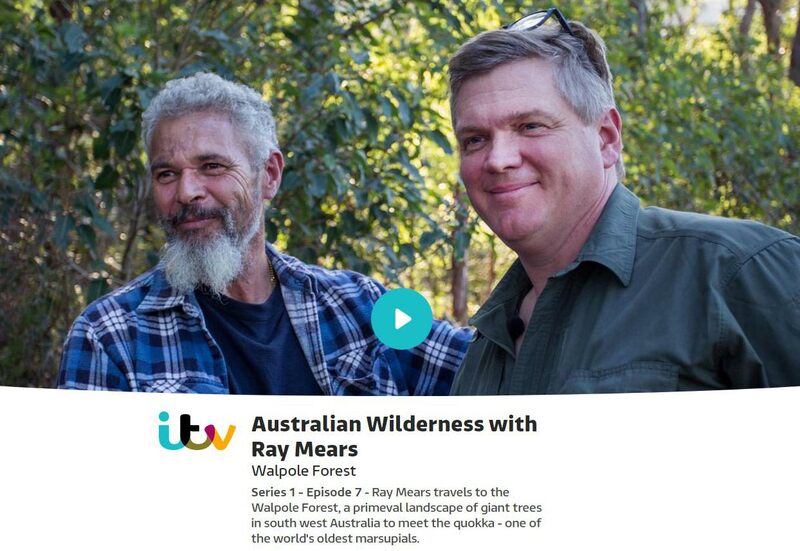 The final episode of Ray’s new series Australian Wilderness was broadcast at 8:00PM on Friday 1st December on ITV1. To watch again, please click here. 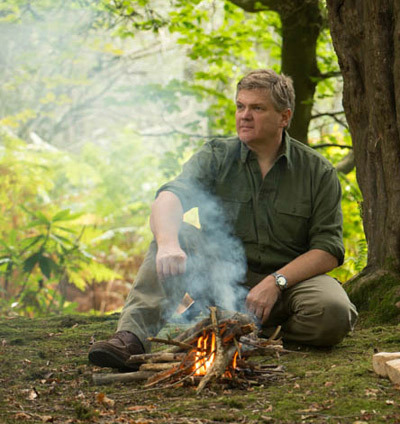 This entry was posted in Ray Mears and tagged Australia, bushcraft, ITV, ITV Player, ITVHub, Ray Mears, series, Television, Walople Forest, wilderness, wildlife on November 27, 2017 by Woodlore Team.